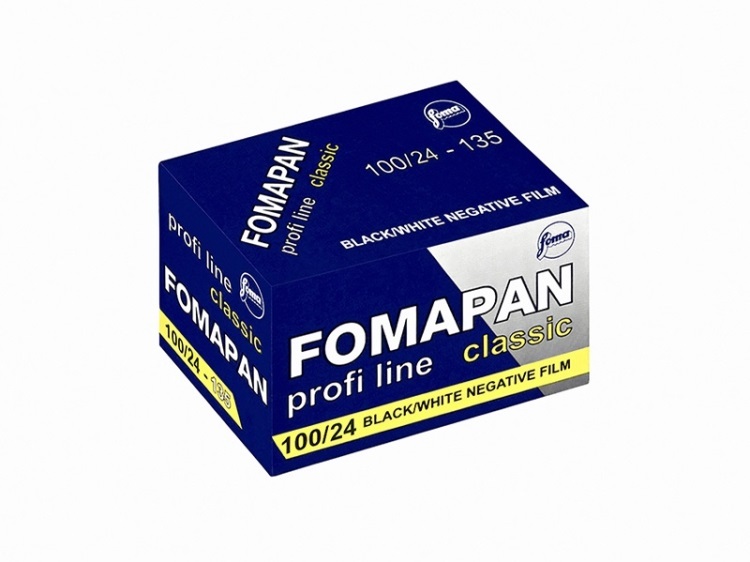 Fomapan 100 is a black and white film made by Foma in the Czech Republic, and available in a variety of formats. Most of us are familiar with the giants of film – Kodak, Agfa, Ilford and Fujifilm – but there were many other companies who made film as well. One of the smaller producers who proved popular to photographers on a budget was Foma, which started producing film in 1921 in what was then Czechoslovakia. Fomapan 100 was Foma’s cheap-as-chips 100 ASA panchromatic black and white film, competing in the Eastern Bloc with films made by the likes of Orwo (East Germany) and Svema (USSR). Foma films were also available in Western Europe – many photographers on a budget shot on Foma until they could afford pricier films from the likes of Kodak and Ilford. Panchromatic means its sensitive to all wavelengths of light in the spectrum. Foma closed down amid the tumult of the Velvet Spring and the fall of the Berlin Wall in 1989, and returned in 1995, two years after Czechoslovakia split into the Czech Republic and Slovakia. Ever since, Foma has been expanding into new markets, with their products usually significantly cheaper than the big-name brands, from its factory in Hradec Kralove in the Czech Republic. It’s available in 35mm (24 and 26 and 30.5 metre bulk rolls), 120 and various sheet film formats, including 5×8 and 8×10. 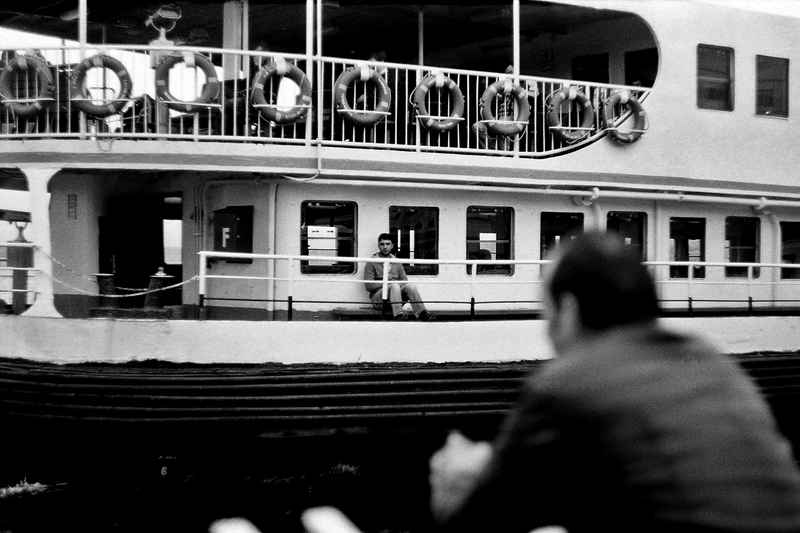 Fomapan 100 is a contrast black and white film with hard blacks and fine grain. It’s an excellent film to use in natural light, giving biting contrast without washing out highlights. Inhard light it can be comparable to Fuji’s Acros 100 film or the old Agfa APX 100 film, both excellent films in their own right, but grainier; it’s not heavy grain, but it does help to give Fomapan 100 an idiosyncratic, atmospheric feel. It’s now widely available in Europe, often costing less than 4€ a roll in 35mm. In the US, it’s repackaged as Arista EDU100, popular with photography students and those shooting on a more restricted budget – it sells for just $3.59 through distributor Freestyle. 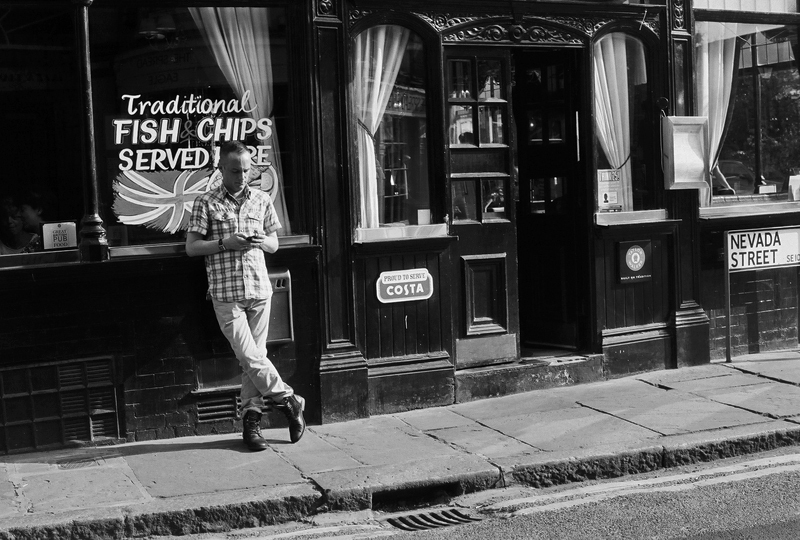 It really comes into its own as a travel film; its rich blacks and restrained grain good for capturing detail and form in bright sunlight. Many of those who shoot with it like the fact that it looks different to the more clinically sharp Kodak and Ilford films, evoking black-and-white films from the 1960s and 70s. Some photographers vouch on pairing this film when using older cameras, or lenses that lack modern coatings – Fomapan 100’s ‘classic’ characteristics make it a good match. This film used to have a tendency to curl, which could make it more challenging to scan – this was usually an issue with rolls that were marked “Professional” rather than “Classic”. For a while, Fomapan 100 also had a reputation for scratching a lot easier than other black-and-white films thanks both to the curling and to how soft the coatings were while the film was still wet; this was a problem most likely to be found in 120-format rolls . Certainly, the most recent batches of Fomapan 100 don’t suffer from those issues; it also dries very flat which makes it excellent for scanning. 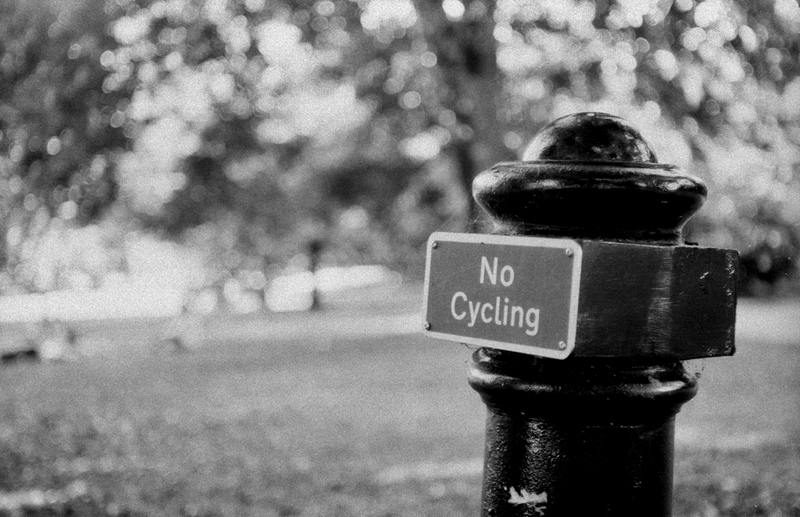 I’ve been shooting Fomapan 100 for several years, mostly as a sunny weather travel film. Only once or twice have I encountered serious scratching, and this was several years ago. What I can vouch for is the film’s atmospheric grain and superb tonal range. I’ve tried matching it with older SLRs – such as the KMZ Start, Kiev-10 and Praktica IV – and rangefinders like my Zorkis and old compacts (as you can see below). 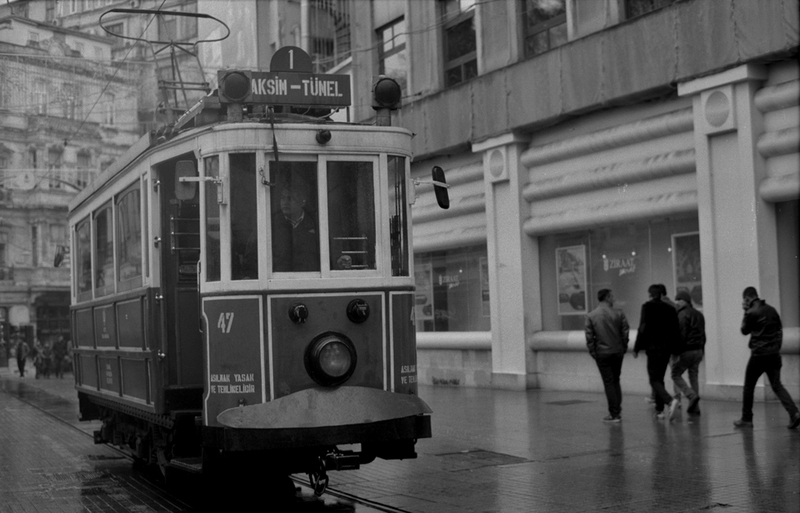 I’m particularly impressed with shots I got using Fomapan 100 in overcast conditions in a Istanbul back in 2015, loaded into an old Soviet FED 50 compact. 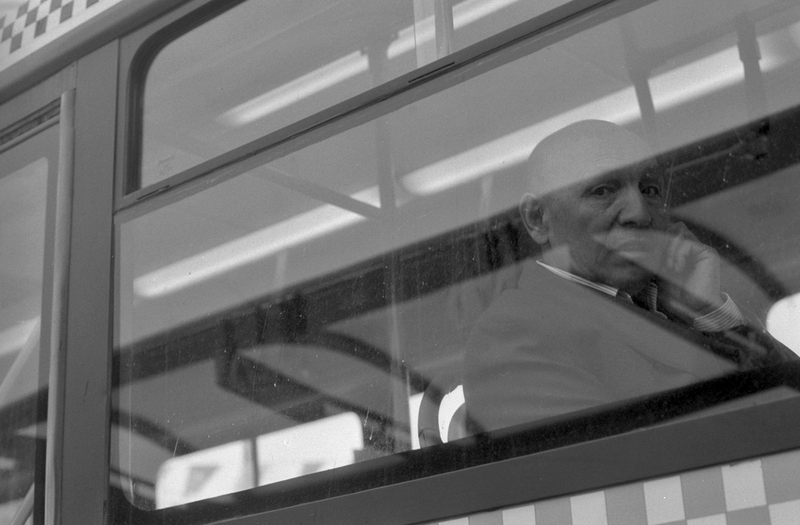 I usually scan Fomapan 100 myself, but have been impressed with lab scans from labs that know the film well. 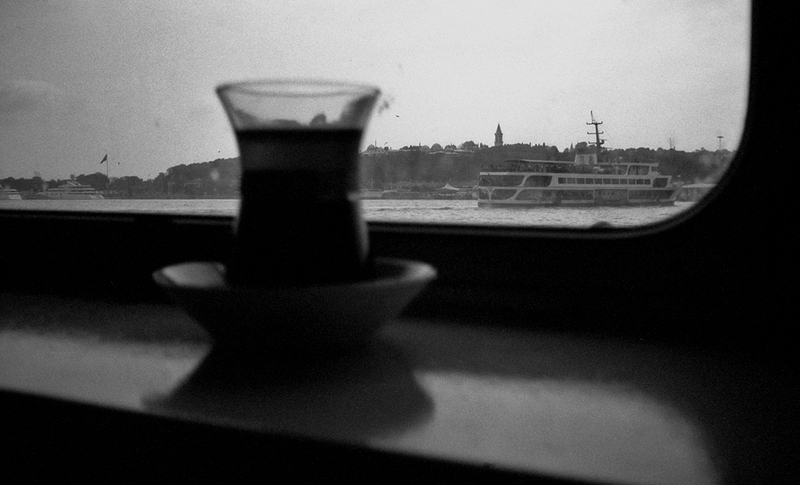 I visit Istanbul often, and one lab there – Foto Halis in Hatih, on the Sultanahmet side of the Golden Horn, seems to be the distributor for Foma products. Their scans are beautifully rich, with deep contrast. If you’re developing it yourself, the consensus seems to be Rodinal, though other developers such as X-tol or Diafine will also yield good results. It’s one of my favorites. I process with Rodinal (1+25) @20 degrees and get very good results. I buy it in bulk and “roll my own”. I’m quite happy with it. 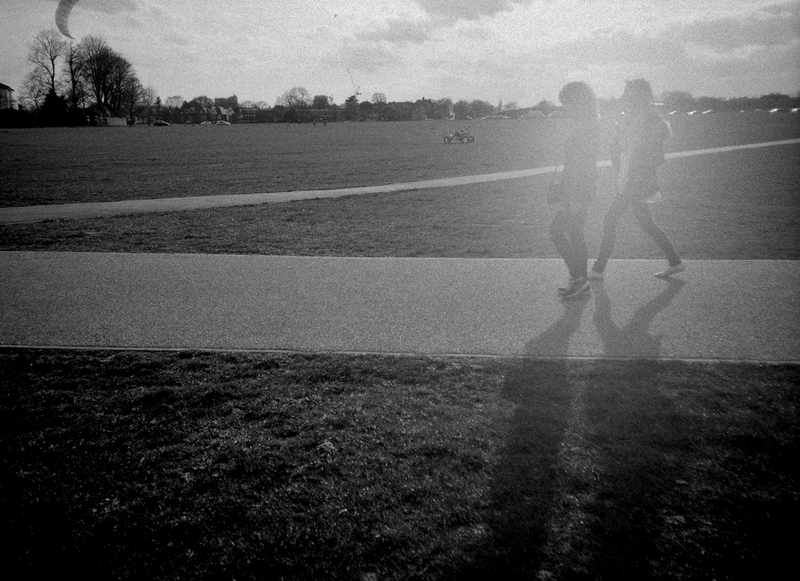 Yep, Fomapan and Rodinal pair very well together. I’ve also found that Fomapan 100 does very well when exposed through one of the old Color-Skopars on the Voigtlander Vitos. After Tri-X, the Fomapan 400 (usually pulled a bit if lighting conditions permit) is my favorite “fast” B&W film, much more versatile than HP5+, esp. when stand-developed. I’m developing a taste for older, contrastier films and really likes what this gives me. And of course back when lenses didn’t have as much contrast as today, the film really did have to be punchy! 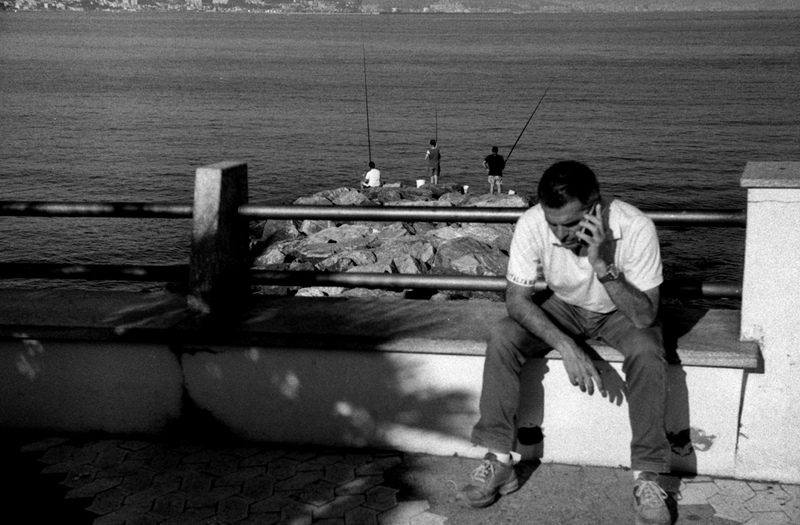 Shooting Foma or Double-X with old lenses really is like traveling back in time!